Lisa took over the practice from Bryan Smith D.O. in 1993, who had been based in New Malden for over 40 years. Prior to 1993 Lisa had her own small practice in London, as well as working as an Associate in another large clinic in Baker Street. 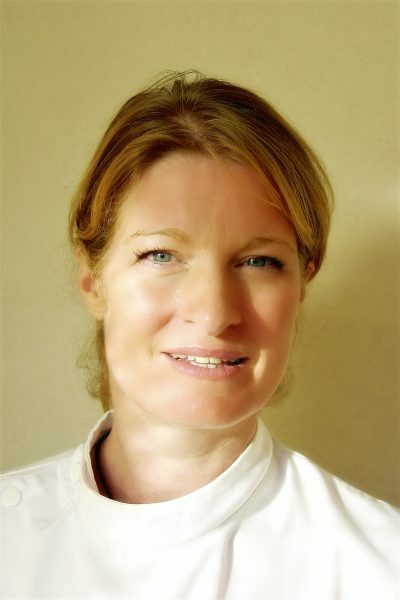 Lisa graduated from her 4-year course in Osteopathy in 1989, and since then has continued her professional development with courses in Dry Needling and other more modern techniques. She has lectured to both fellow Osteopaths and GPs, and regularly meets with local doctors to discuss developments in both Osteopathy and Medicine in general.